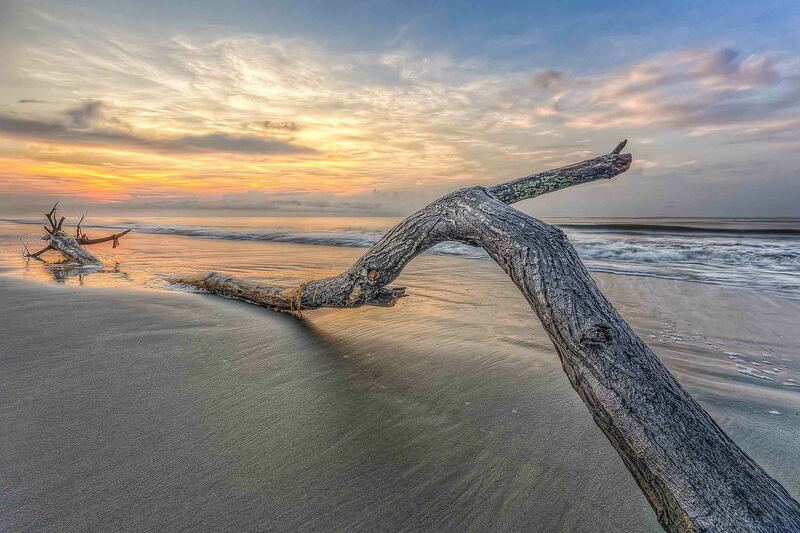 Thousands flock to Hilton Head year-round to enjoy the prestigious white-sand beaches and gorgeous Lowcountry wildlife. While the island has over 12 miles of beaches for you to enjoy, we’ve narrowed down some of the most noteworthy beaches for you to set up your chairs and umbrellas, kick back, and relax. 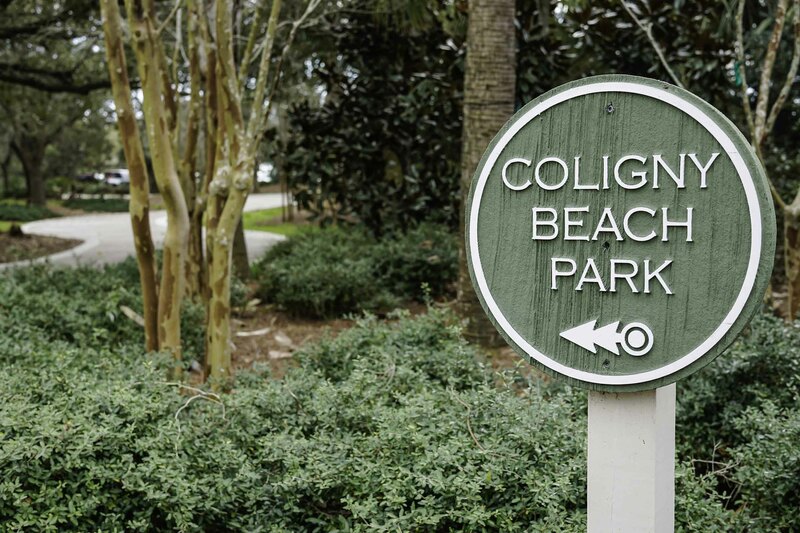 Coligny Beach is Hilton Head’s most popular beach. It offers plenty of free parking and easy beach access. Additionally, it features a boardwalk with public restrooms, outdoor showers, shaded seating, and a fountain for kids to play in. The Tiki Hut sits right on the edge of the beach, where you can buy refreshing cocktails and play a game of beach volleyball. 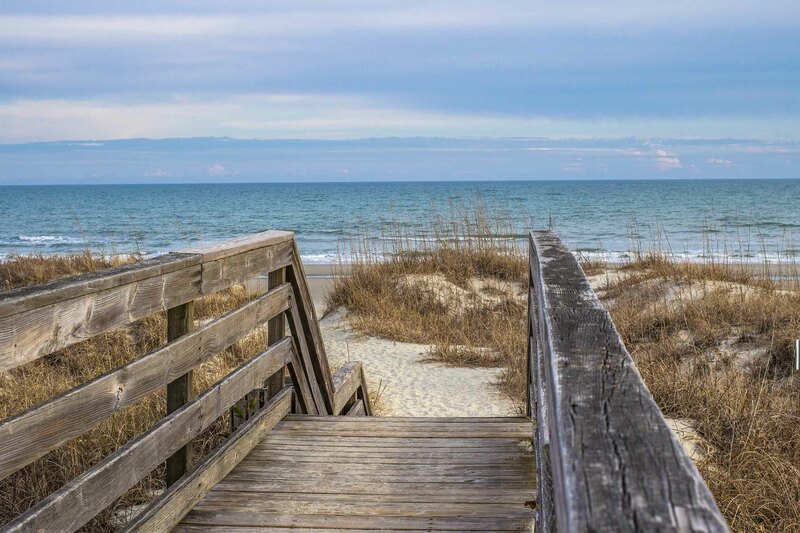 Once you’ve had your fun in the sun, Coligny Plaza is just a short walk from the beach entrance and features plenty of boutiques, gift shops, restaurants, and even ice cream treats. There are also bike shops located within the area if you want to explore the beachfront neighborhoods surrounding the beautiful area. If you’re staying mid-island, you might enjoy visiting Driessen Beach, most commonly known as Bradley Beach. Driessen is popular among locals due to its ample parking and crowdless shores. The South End of the island tends to become quite crowded during the summer months, so this mid-island gem offers a retreat from the large crowds. What parents love most about this beach are the playgrounds to entertain the kids while they unload the beach equipment from their cars. There are also grills if you want to cook up a delicious beach picnic by the shore. With convenient amenities and a quiet, local atmosphere, you get the best of both worlds at Driessen. Lastly, another local favorite is Folly Field Beach. It has easy beach access to accommodate wheelchairs, large rolling coolers, and beach buggies. There are restrooms along the boardwalk for your convenience along with showers to rinse off. One downside to this beautiful beach is more limited parking, which you have to pay for by the hour. The rate is $1 per hour, but it can be difficult to find parking here during the busier summer months. 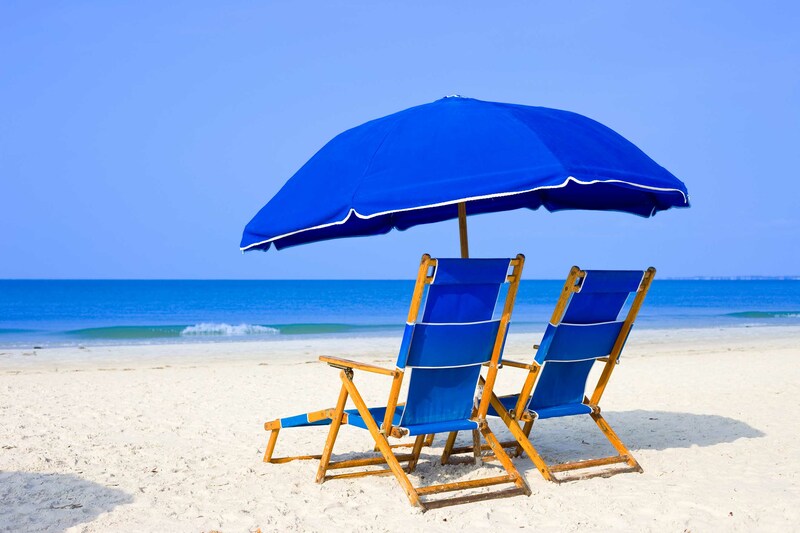 However, if you are an early beach-goer, you should have no trouble finding a spot. Once you get to the sandy shore, you’ll enjoy the wide stretch of beach, with low tides making it easy to walk along the water or to ride your bike. Enjoy the best of Hilton Head with Vacation Homes of Hilton Head. We offer a great selection of vacation homes throughout the island. Make your reservation in the Palmetto Dunes or Folly Field Community today. Once you've made your reservation, start planning which events you'll attend and what activities you'll participate in.